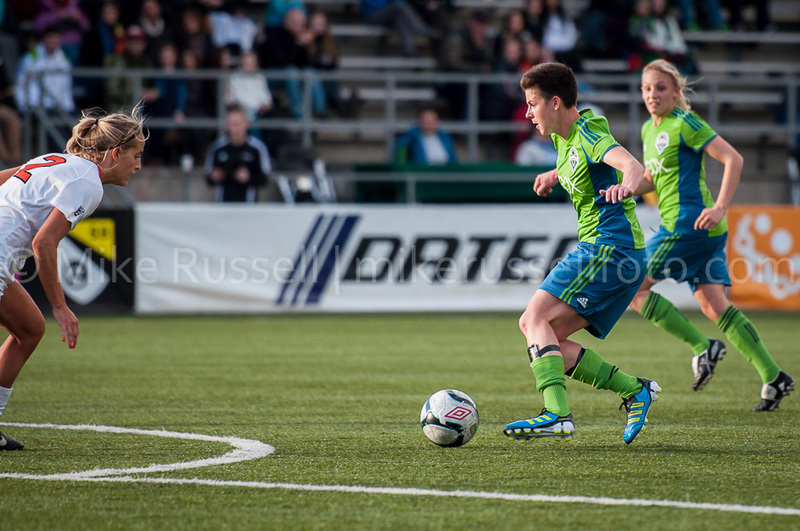 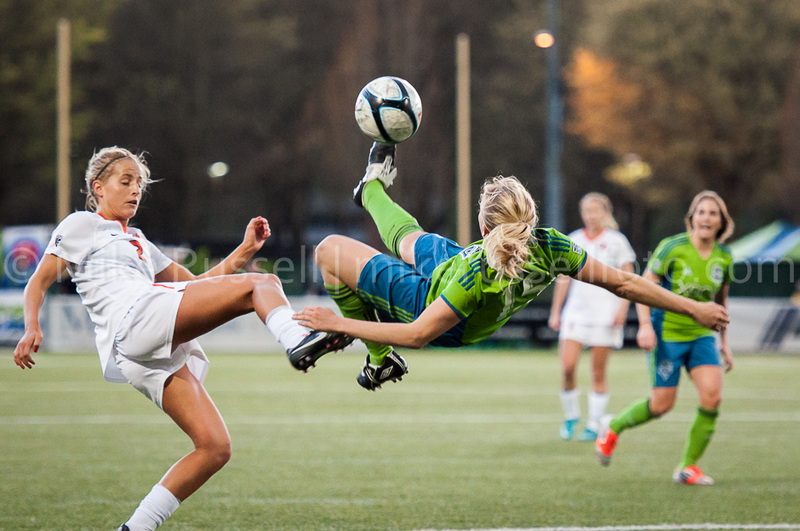 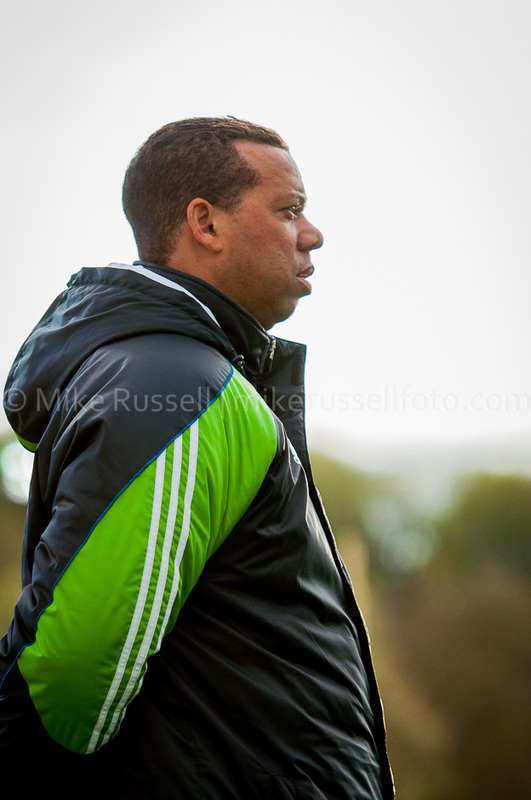 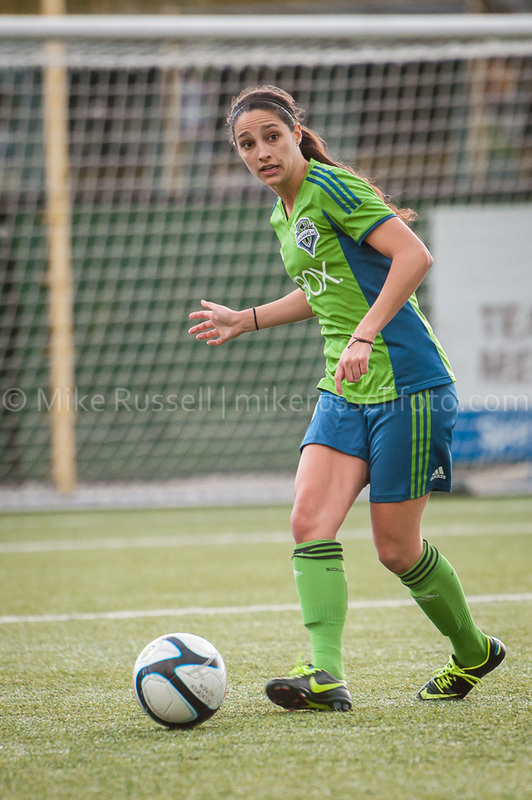 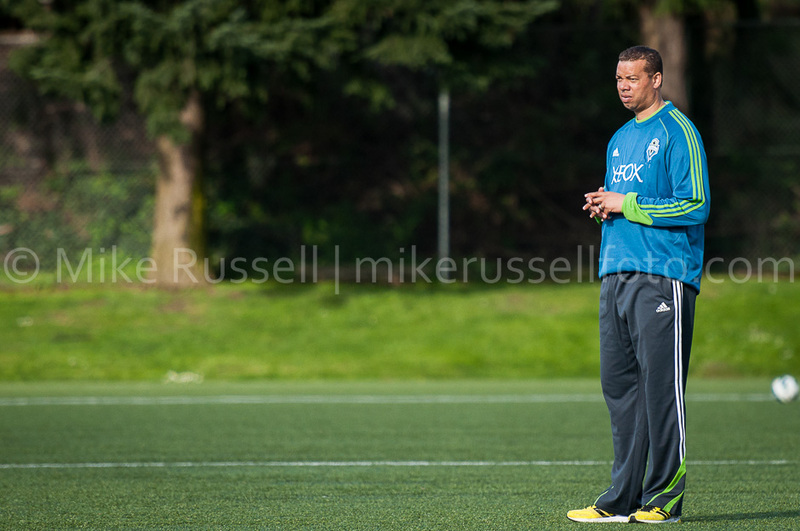 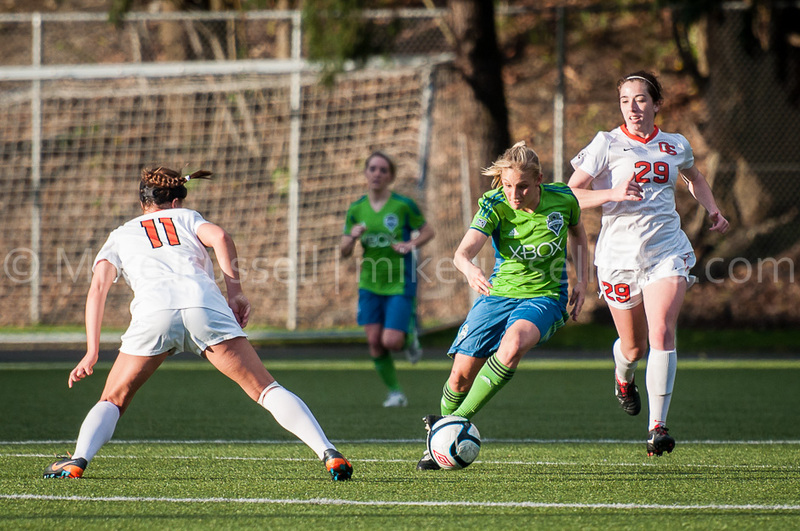 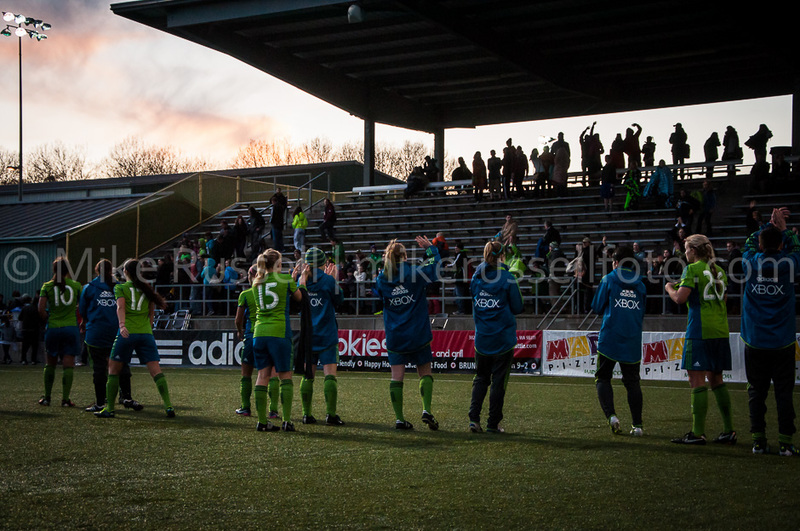 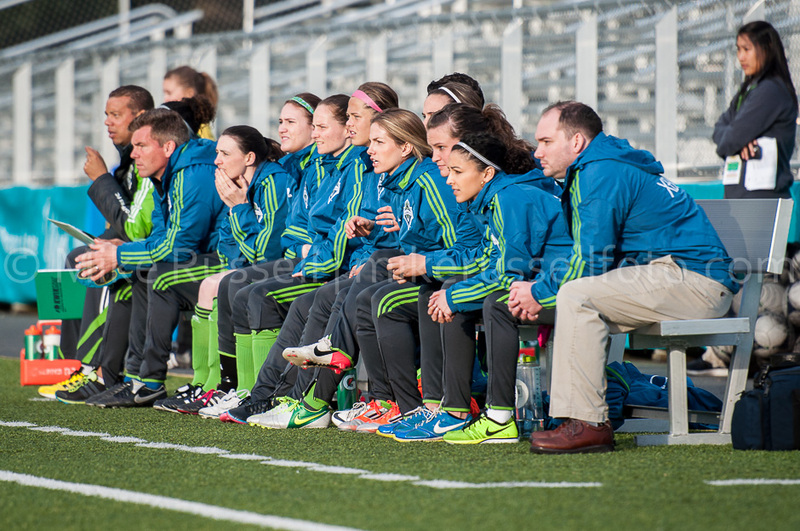 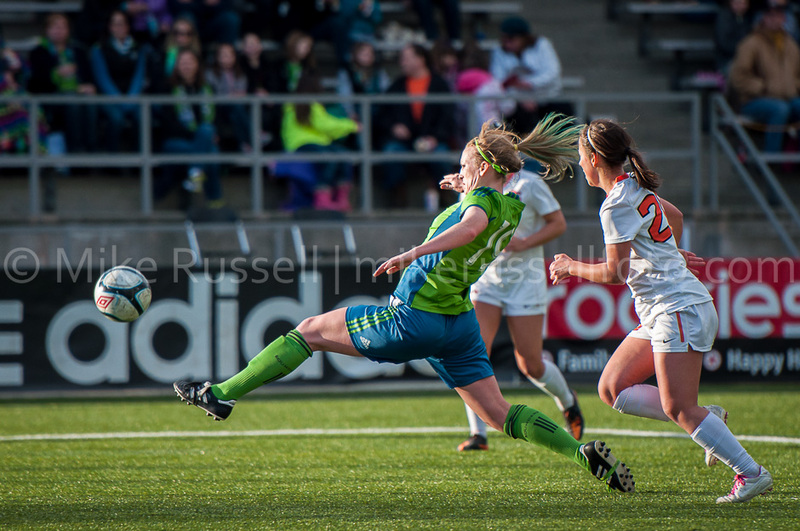 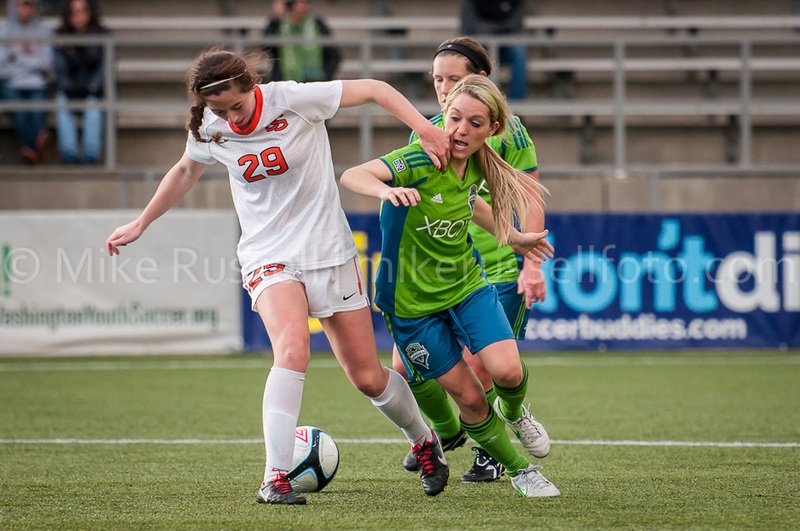 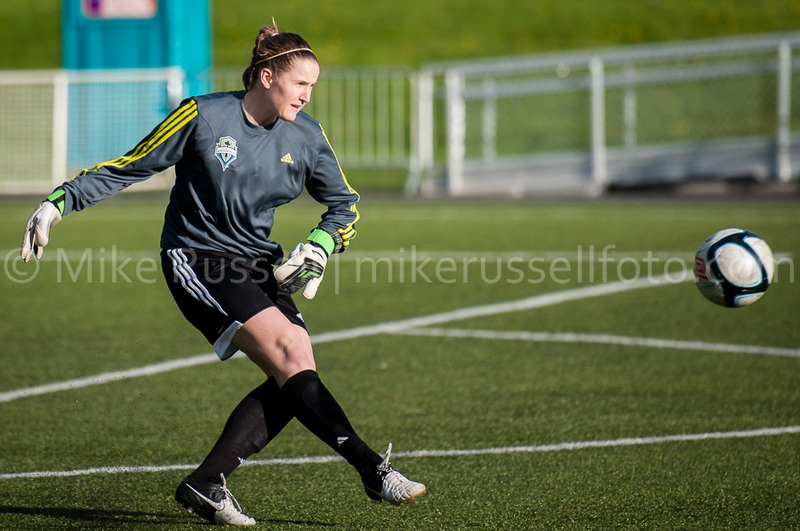 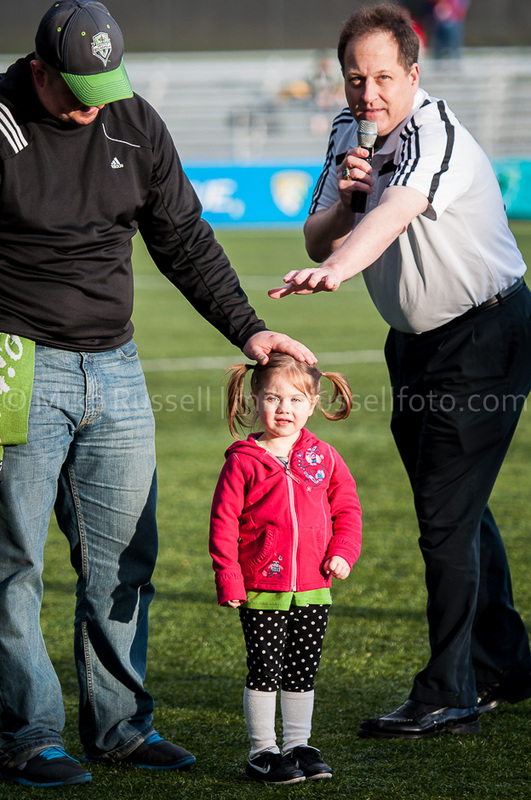 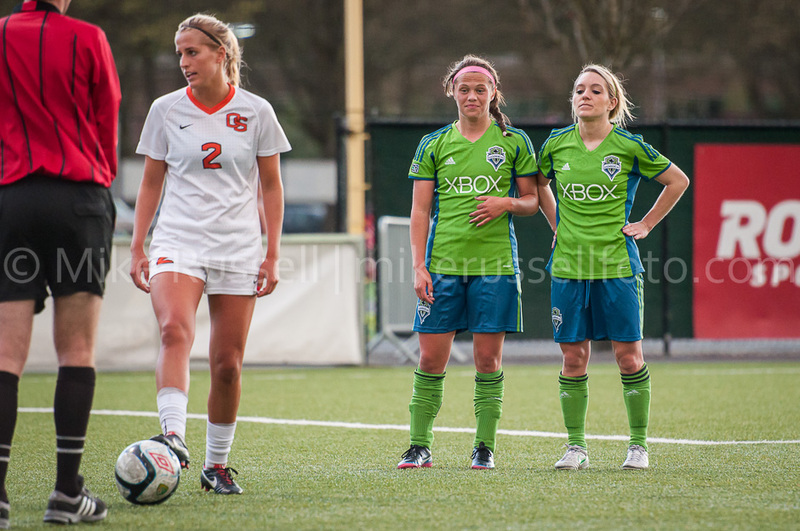 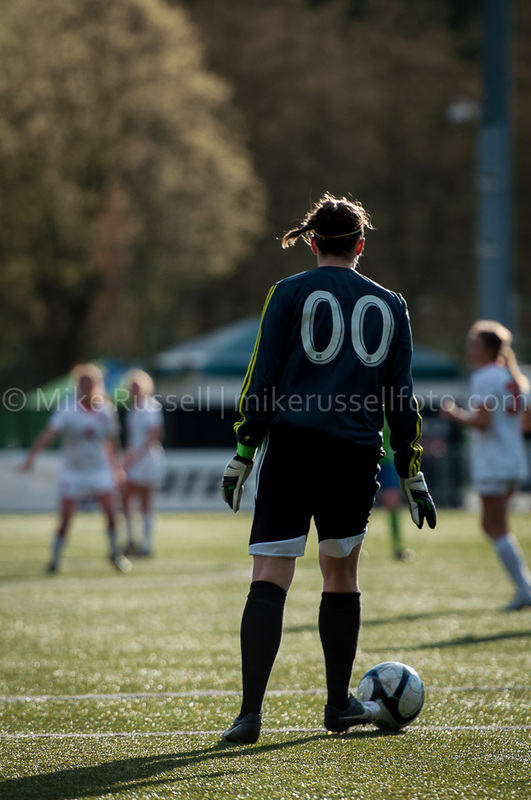 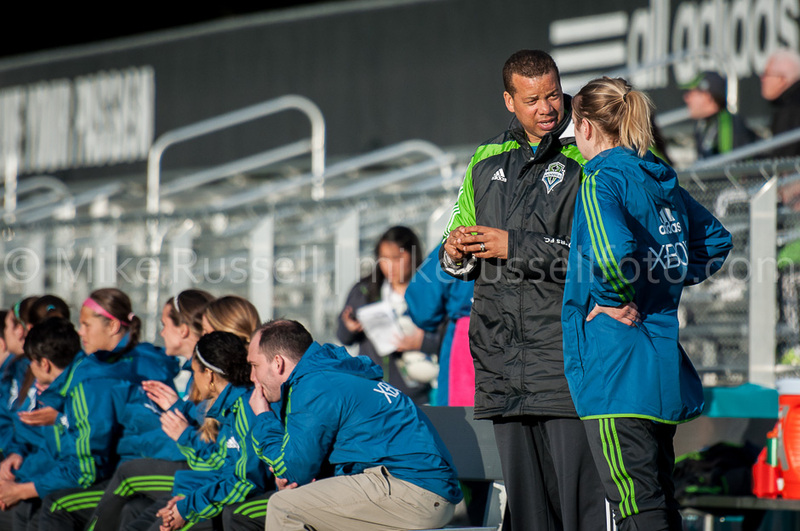 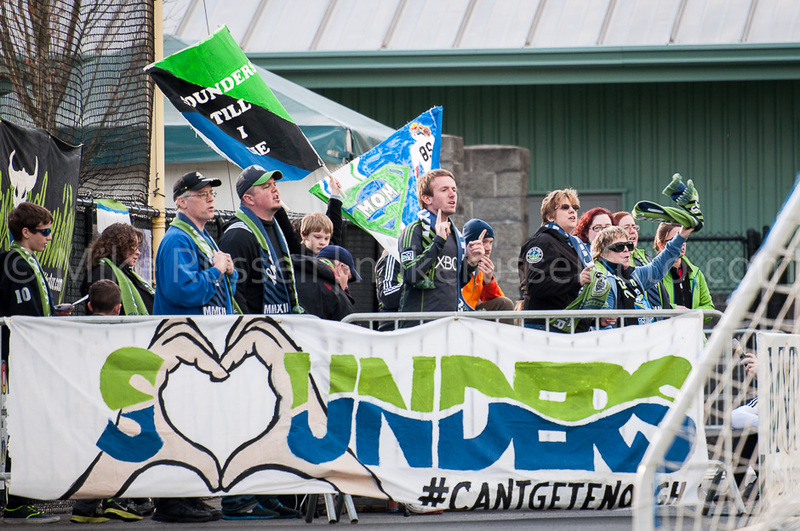 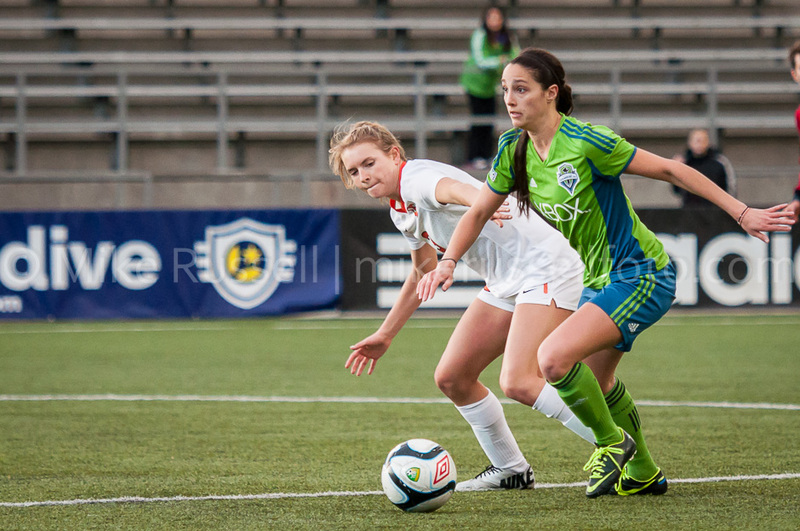 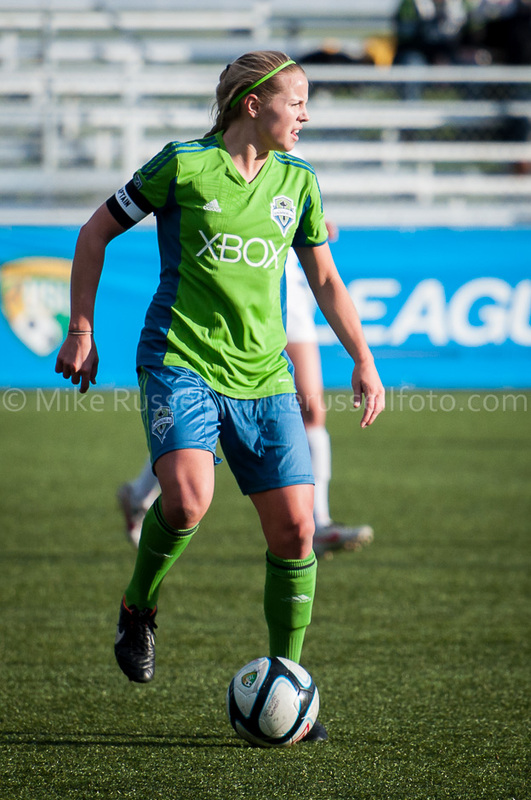 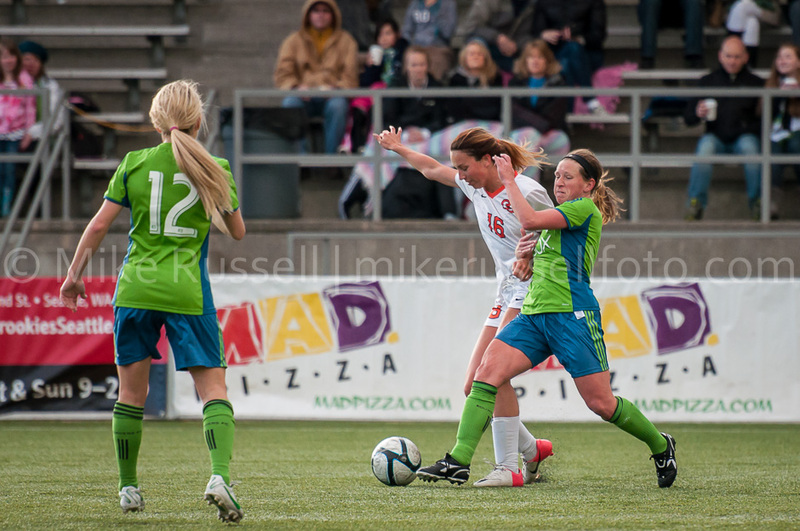 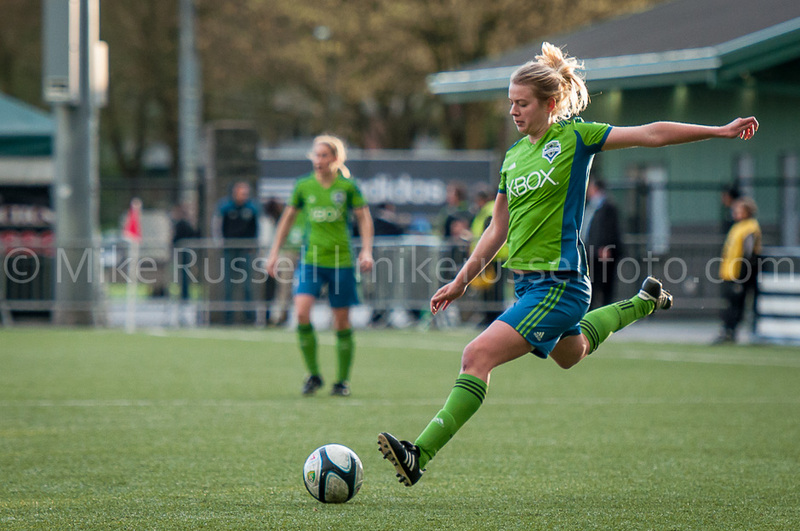 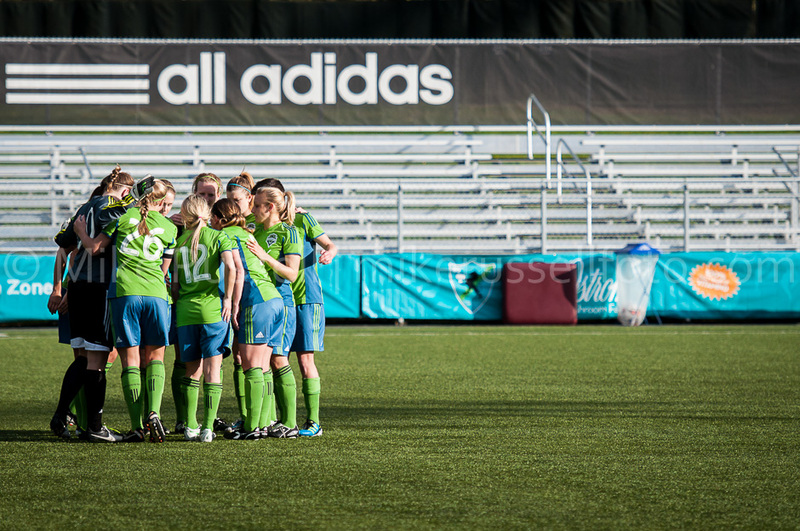 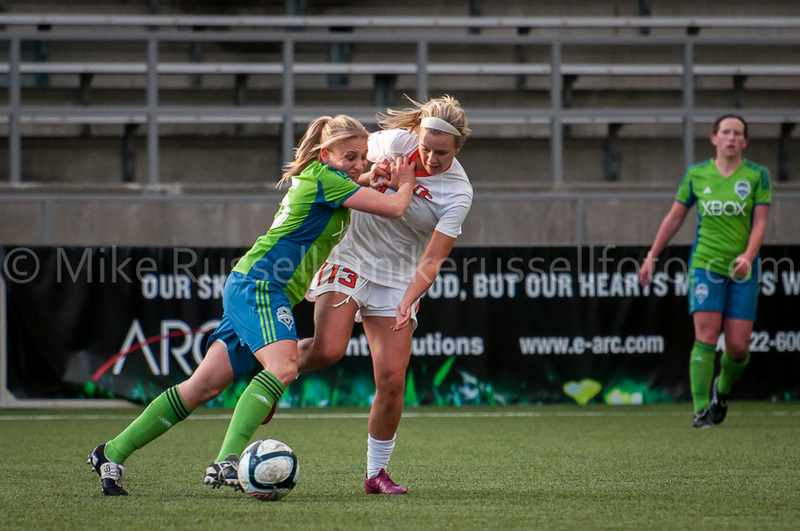 On Sunday, the Sounders Women hosted their first preseason match of 2013. 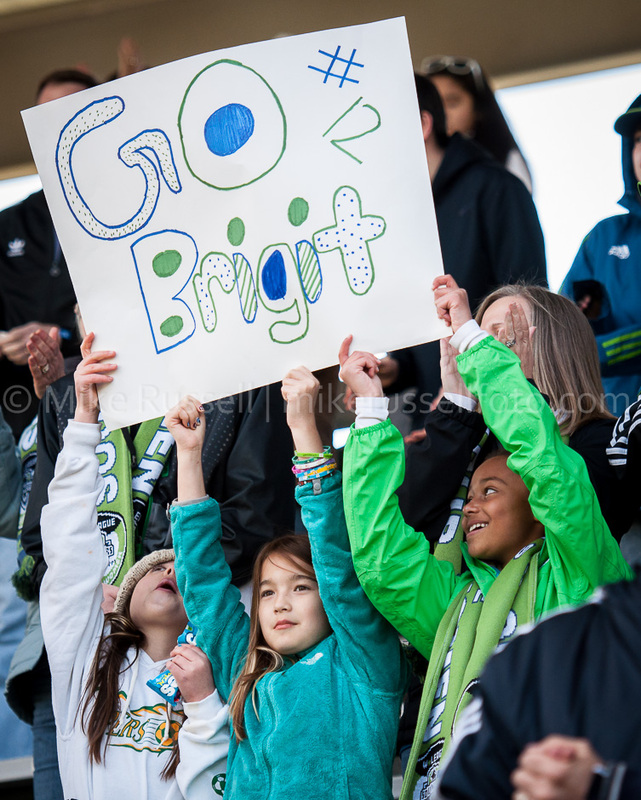 I was there shooting for the team alongside fellow photographer, Brandon Bleek. 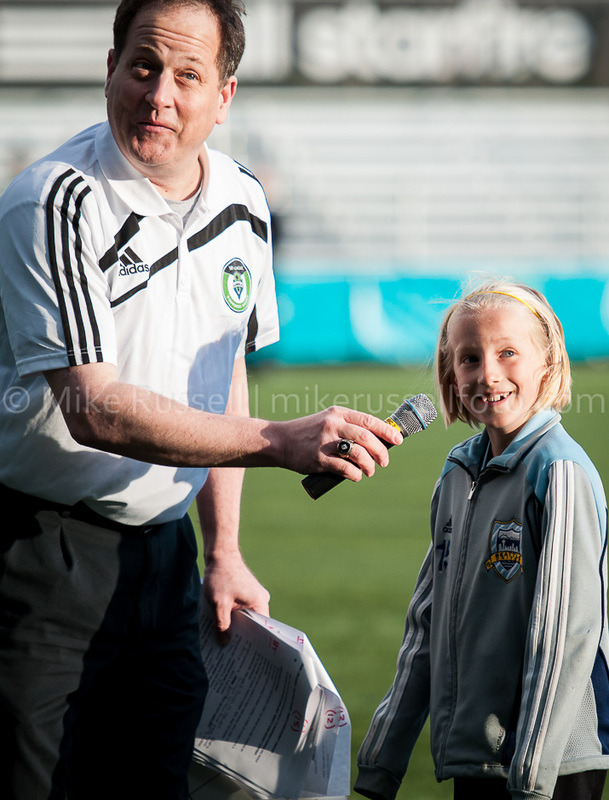 We were helping cover for their regular shooter, Jane Gershovich, while she was away on vacation. 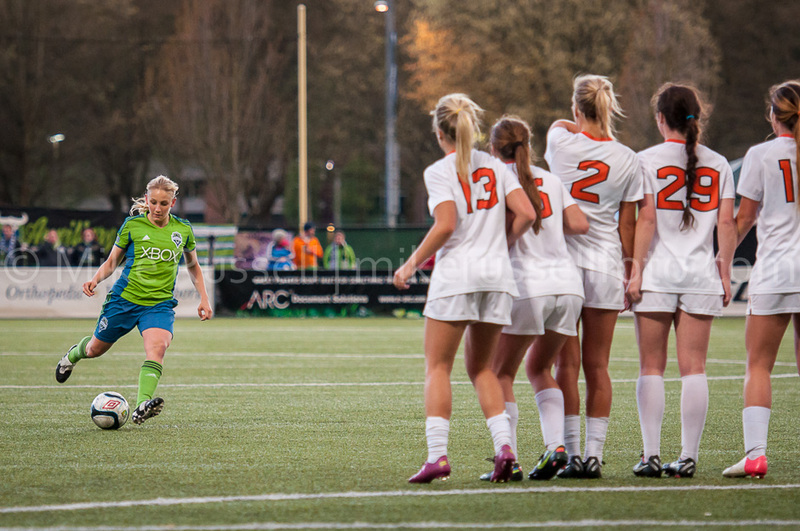 The only goal of the match was scored by Oregon State. 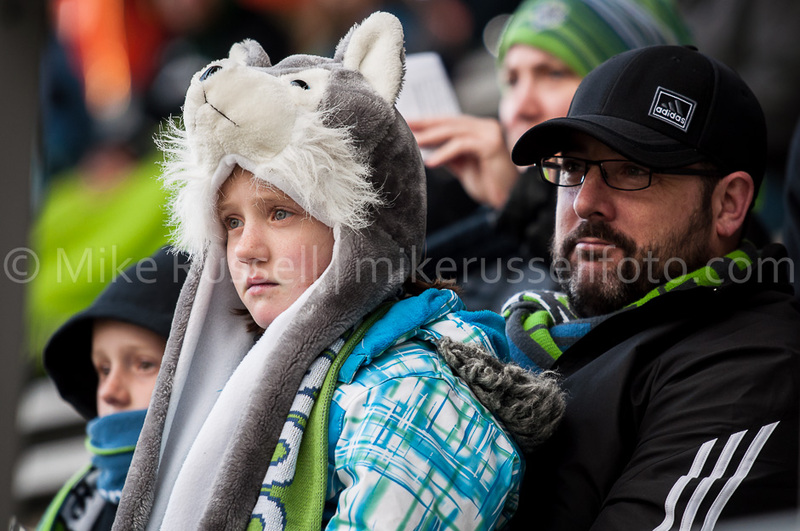 But despite the loss, it was still a fun match to work. 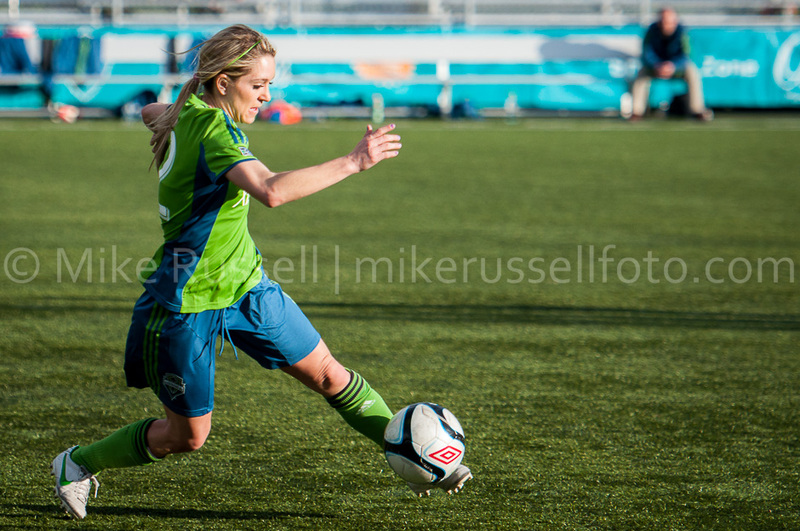 I definitely enjoyed the freedom of being able to shoot from anywhere I wanted, thanks to the all-access Staff pass! 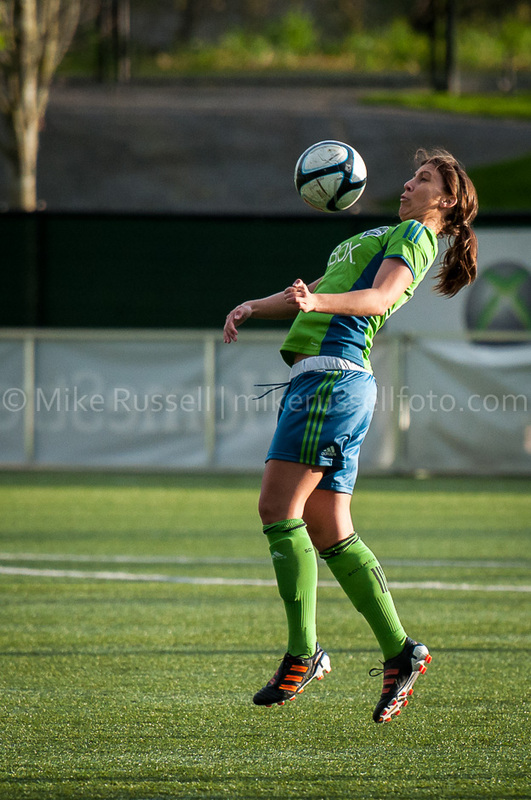 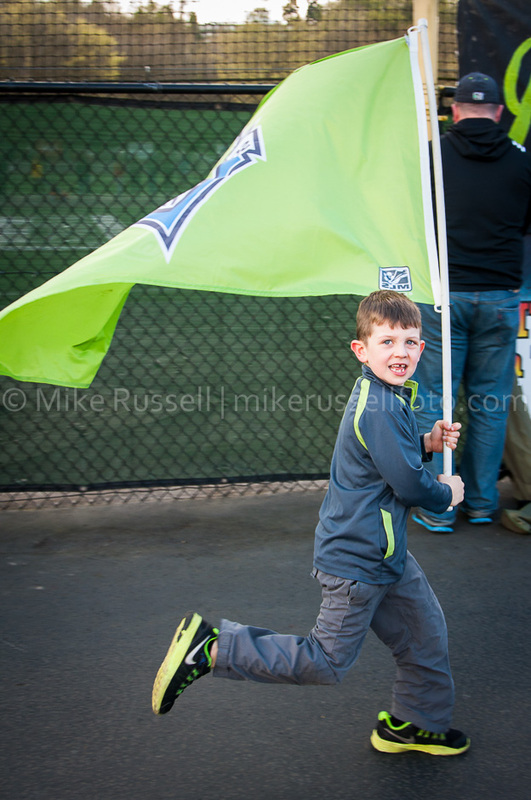 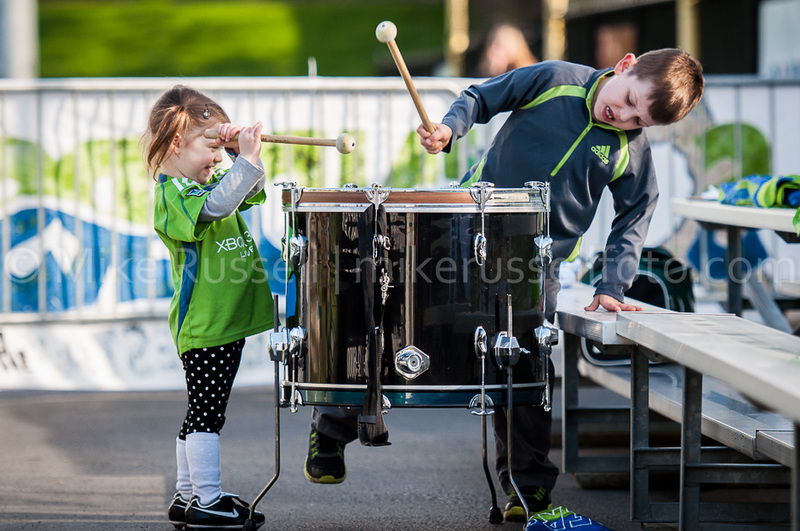 Mike Russell, mikerussellfoto.com, photo, photography, seattle, Seattle Sounders FC, soccer, Sounders Women, sports, sports photography, Starfire, W-League.